On October 18, the first FIABCI-Austria Prix d'Excellence Awards took place in the Grand Hall at Erste Campus, in Vienna. 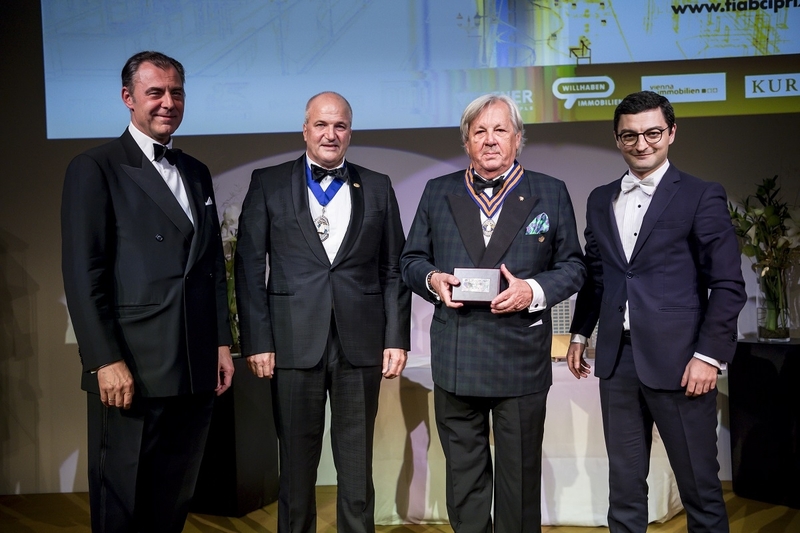 Hosted by the local Chapter along with OVI - the Austrian Real Estate Association -, the exciting four-hour gala ceremony gathered 230 guests from the real estate as well as business sectors and celebrated the most outstanding projects in Austria. "While many of the news headlines FIABCI makes are about our work on affordable housing, sustainability and our alliance with the United Nations, FIABCI exists to help our members do more business. Chapter property awards are a very important part of doing business. ", World President Assen Makedonov said. From the initial 50 project submissions and 15 nominations, five were announced as winners: C&P Immobilien AG - Headquarters (category office), Hotel Schani Wien (category hotel), PopUp dorms (category residence/new building), Havienne appartments (category old building), and the Collections and Research Centre of the Tyrolean State Museums (category of special properties). 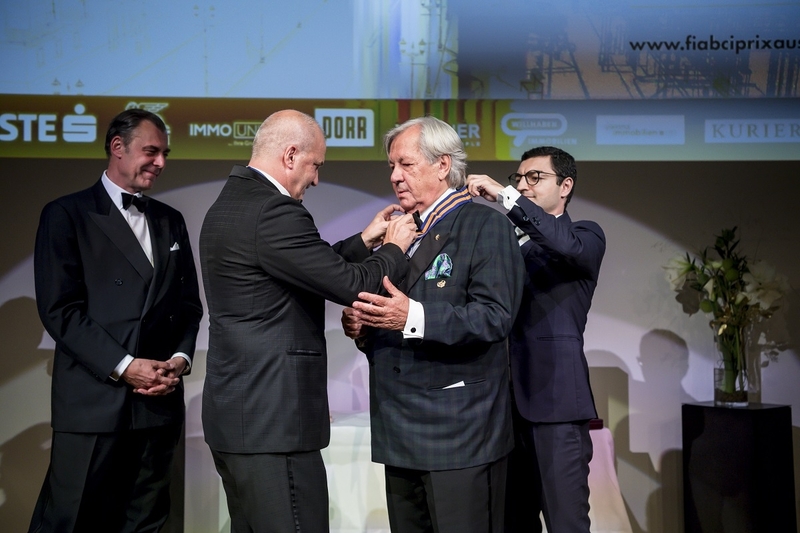 The selected projects will now participate for what the Wall Street Journal calls "Oscars of Real Estate" at FIABCI World Prix d'Excellence Awards, which will take place in May 28, 2019 in Moscow. This prize has been awarded for over 25 years. "I look forward to seeing tonight's winners compete on the global level, and to possibly presenting a gold or silver award to a submission from this Chapter during the 2019 FIABCI Prix d'Excellence Awards ceremony. ", Mr. Makedonov concluded. 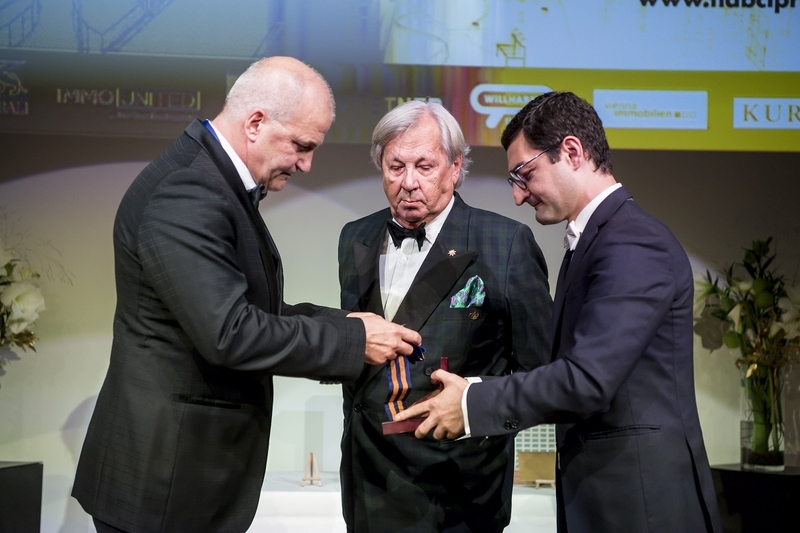 In addition to celebrating the "crème de la crème" of Austrian real estate, there was a very special moment reserved for World President Alfons Metzger (1997-1998), who received a distinction from World President Assen Makedonov and Secretary-General Narek Arakelyan.